The Booker Prize-winning author of The Handmaid's Tale writes her first graphic novel, a cat-centric all-ages New York Times bestselling adventure. On a dark night, young genetic engineer Strig Feleedus is accidentally mutated by his own experiment and merges with the DNA of a cat and an owl. 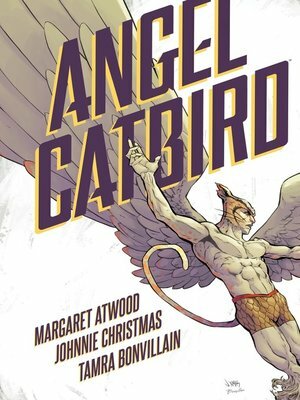 What follows is a humorous, action-driven, pulp-inspired superhero adventure— with a lot of cat puns.